Features: Frankenstein: The Dead House. Limited Lettered Edition "A". 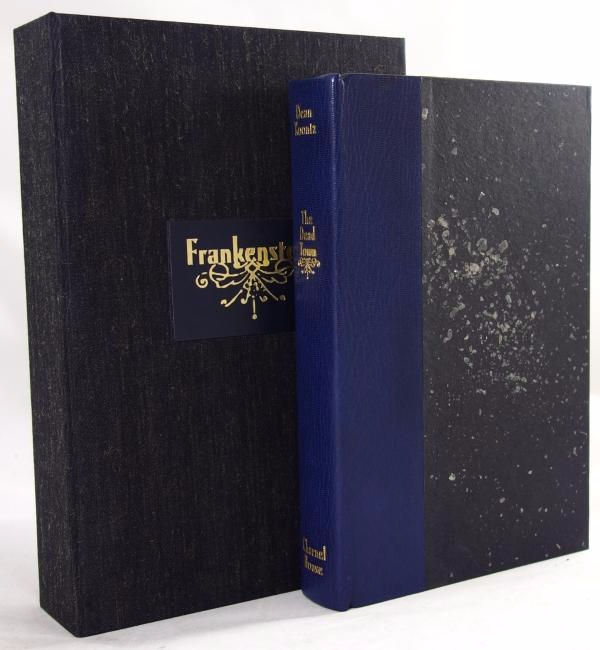 One of 26 lettered CopiesBlue Morocco leather over Black Galaxy Cave, boards embedded with mica chips. Japanese silk mohair traycase. A unique opportunity to get the first copy of the Limited Edition. Book Condition: As New: An unread, pristine copy.